Lavazza Tiny coffee machine review - Which? 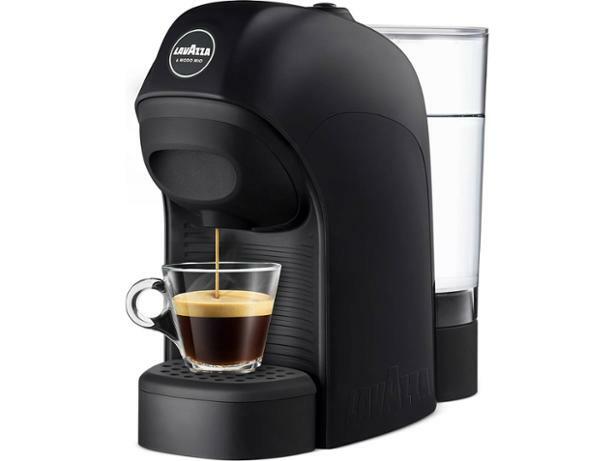 If you have a cramped kitchen and want a super-convenient way to make coffee then meet the Lavazza Tiny. This compact capsule coffee machine has a small footprint and uses Lavazza coffee pods to make espressos. We sent the Tiny to our expert tasting panel to see what they thought of its espresso-making abilities, and put it through our rigorous lab tests, too. Read the full review of this Lavazza capsule coffee machine to get our verdict.